This blogging world has truly been a blessing to me too! Going over now to read your article! You look gorgeous in that picture by the way! ERIN!!!!!!!!! YOU ARE A DOLL!!! And your blog is so stinkin' cute! 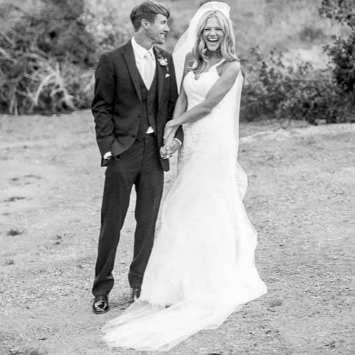 I'm glad you stumbled upon my blog so that I could stumble upon YOUR blog! HA HA! You seem lovely and wonderful. Thanks a whole bunch for following me and for giving me some comment love. You brightened up my whole day. Just wanted you to know how much I appreciate the support! Have a great week! XOXO! Following you via GFC now! This is one of my favorites:) You're so sweet! 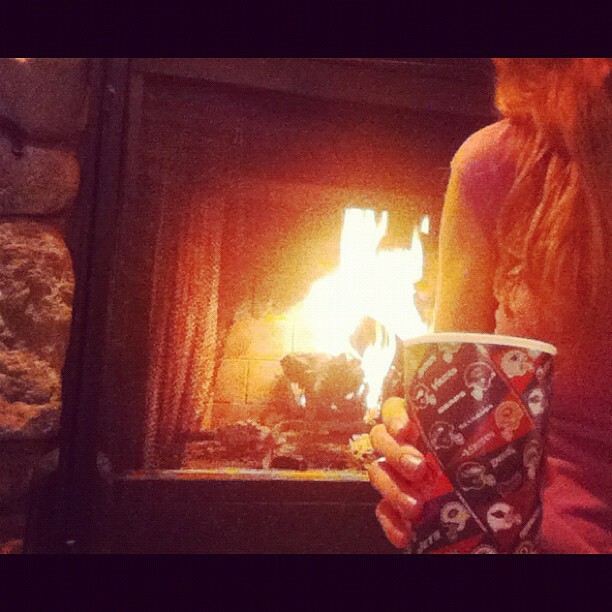 And I agree pumpkin spice lattes and fireplaces... ahh they just scream warmth and comfort! You look beautiful with your big curls, I wish I could make my hair do that! 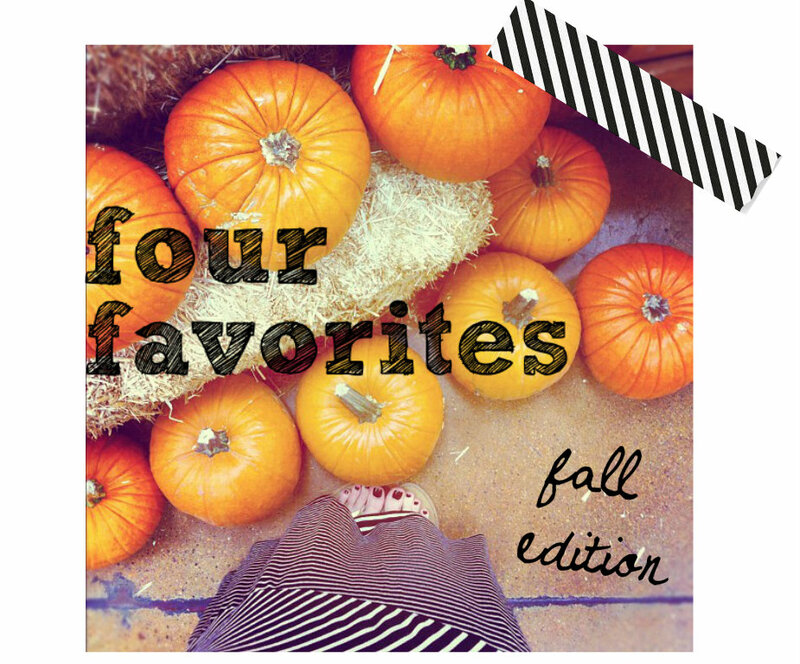 And I also love pumpkin coffee, just isn't fall without it! 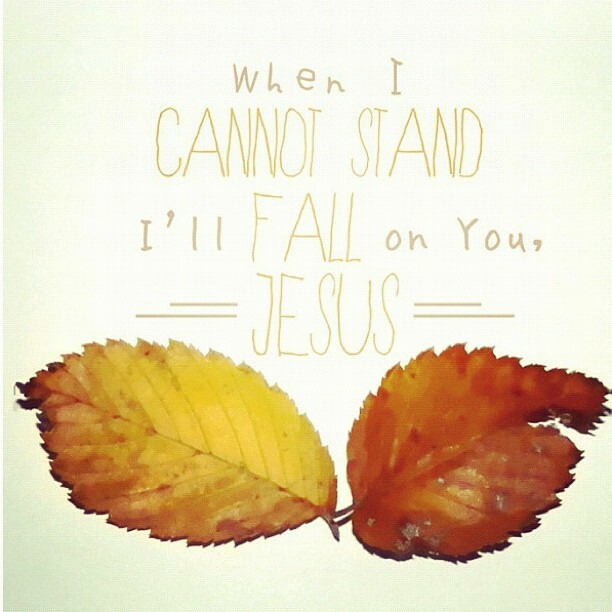 Love the quote "When I cannot stand I'll fall on you, Jesus." This bloggy world is really a special thing, connecting with amazing women. Finding friendships with other faith-based women and mama's. And you just sum it up so nicely with your beautiful posts! And, I really need a chambray shirt! 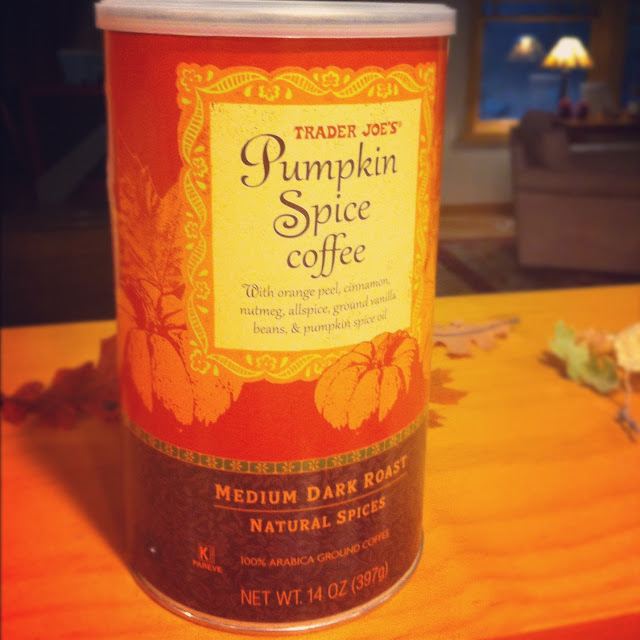 Love all of those things - Trader Joe's pumpkin spice is like my #1 favorite item from TJ :) I found you from Misc. Monday and I am your newest follower! Cant wait to read more! wow.... you've got a lot of love!!! I'm going to have to try that coffee! Today felt like the perfect day for it. I love big loose curls too - just don't have the patience to grow my hair that long. They look lovely on you! Happy to have come across your blog in the GFC hop. One of my daughters' names is Erin - I think it's a lovely name! Hope you get a chance to visit mine as well. shirts and fireplaces? um, Yes! YUMMY COFFEE!! I'm thinking I will get a starbucks one this weekend! Newest follower via the HOP! Come say HI! 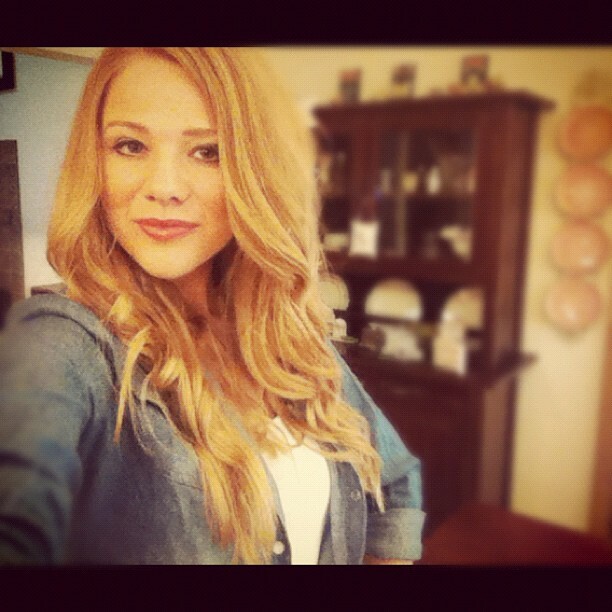 where did you get your chambray shirt?! sooo cute and i love the curls! you're adorable! Your hair is so pretty! And I just bought a chambray shirt a few weeks ago. I'm obsessed! Found you from the blog hop and am your newest follower! you have the best hair!! love it! Hey, new follower from the GFC blog hop. I like the look of your blog really looking forward to your posts. Love your hair! And that pumpkin spice coffee sounds really good right now!! yes... man! wish we had gotten to sip some coffee or somethign together at the conference. so many awesome people there - not enough time! Sooo yeah, I'm pretty much jealous of everything in this post. Pumpkin Spice coffee and a fireplace?! So not fair. ;) And I'm totally stealing the fall print for my desktop background. It's absolutely perfect. :) PS I love your attitude towards the blogging world! I'm about to go read your last post now. I've gotta try these Pumpkin Spice coffee at Trader Joes... thanks! I am a new follower of yours, found you on the Friendly Friday blog hop! Excited! Your blog is super cute :). I am following from the Friendly Friday blog hop. I loved this posting and especially the part about the promises of God that we can rest & lean on. I know quite a bit about that & actually wrote something about His promises on my blog today. How comforting. Excellent post. Thanks for sharing.